Researcher’s Travel Grant: a new photo sent by one of our Travel Grants winners! You are here: Home / News / Researcher’s Travel Grant: a new photo sent by one of our Travel Grants winners! 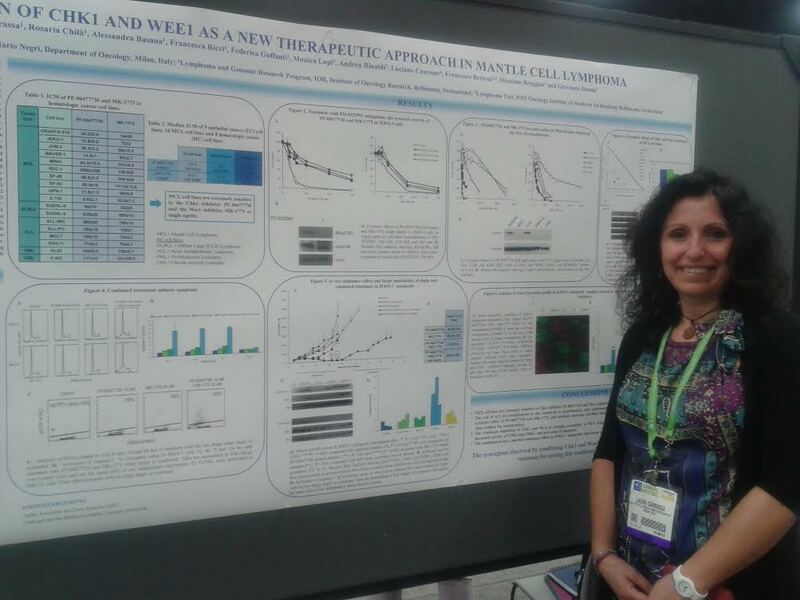 Here is a photo sent by Laura who is just back from the AACR meeting in San Diego. She presented a poster about the mantle cell lymphoma. Thanks Laura for this photo and all the best for the future!